Standard surface paper, featuring a fine grain pebble texture. 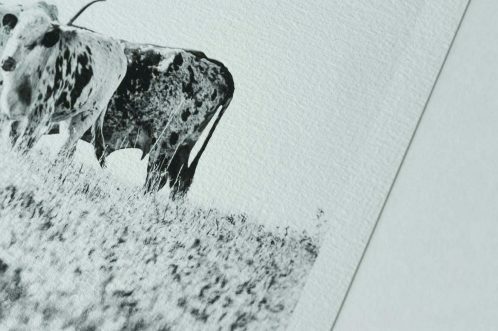 Each print is sprayed with lustre coating for extra protection. *Listed pricing is for print only, mat & backing are subject to additional charges. Vibrance Metallic Gloss 10mil heavyweight paper by Breathing Color®. 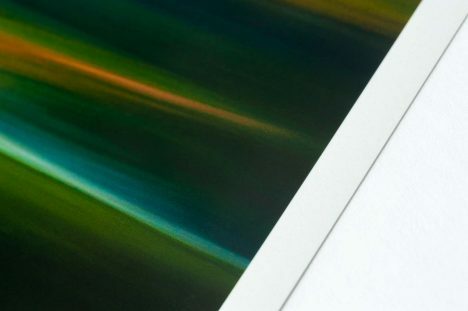 Metallic paper has a subtle iridescence while keeping a nice white point so that the photograph appears true to color. Printed on a 400gsm white poly-cotton blend with 8 colors to ensure high-end quality. Prints that will last a lifetime! Hand stretched around a 1.5″ wooden frame. 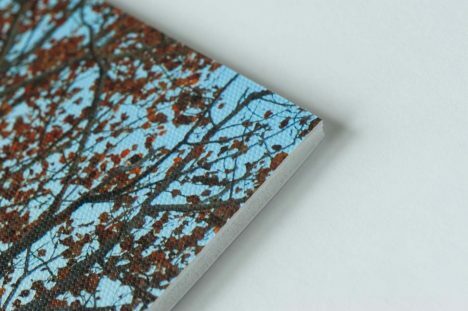 Each canvas is printed directly onto museum quality canvas using high quality archival inks. The canvas is then mounted on a stiff foam board and ready to place in a frame. 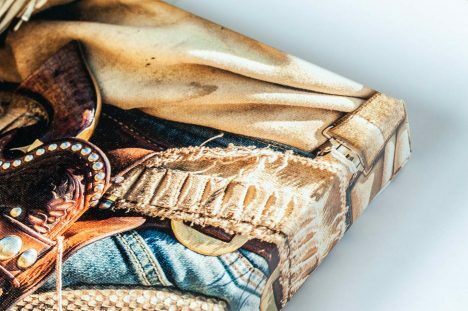 HD Acrylic Prints are first printed on high resolution archival Epson Metallic Photo paper using Epson archival inks. This gives the print a luminous and iridescent appearance. Then the photo is face mounted onto 1/4” clear acrylic. Lastly, the print is mounted on 1/8″ Black Sintra to the back of the acrylic. The clear acrylic really magnifies the beauty of the image and is the perfect choice for those looking for a classic modern approach. 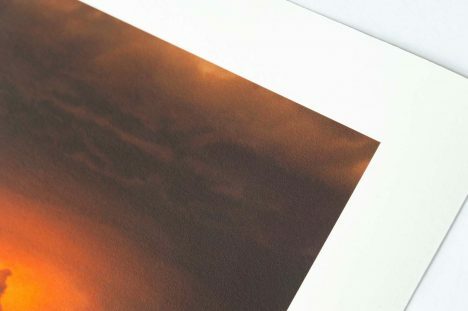 My photographs are printed with the highest quality Acrylic printing on the market! 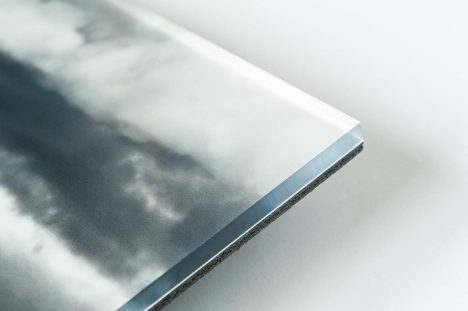 HD Metal Prints are dye infused with heat directly into the metal creating a waterproof and scratch resistant print that will last a lifetime. Metal prints are available in 4 distinct finishes, Glossy White, Glossy Silver, Matte White and Matte Silver. 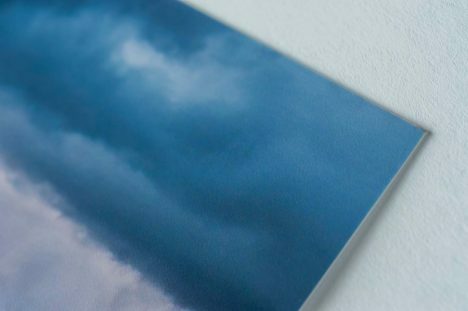 All HD Metal Prints come standard with 1/8″ round corners. 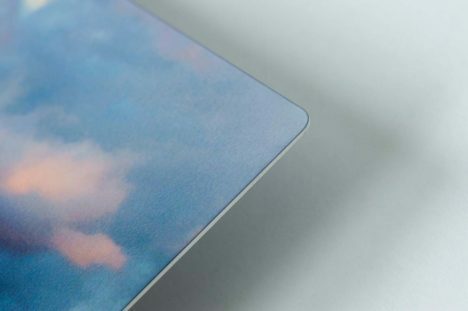 They are finished with a 1″ frame backer to give it a floating appearance once hung on your wall. Printed on Chromaluxe brand aluminum which is the highest quality for metal printing. White – Photos printed on bright white are super vivid, showing every detail of the photograph. Silver – Silver is just as beautiful as bright white. The silver shines through as the whites of the image. This looks great with photos with a lot of white, as well as B&W photos. Silver really shimmers as you walk by. Archival to last a lifetime. 100% Cotton, Textured White, Mould-Made.